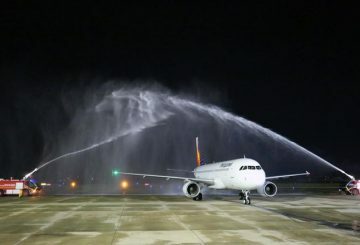 Philippine Airlines launches its inaugural direct flight to Phnom Penh on Monday. 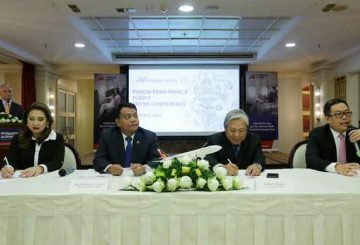 The maiden flight for its Manila-Phnom Penh route to take to the skies on April 2. 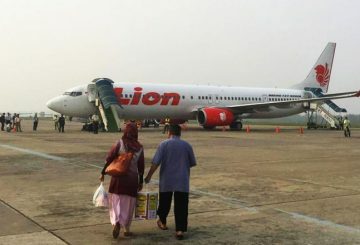 PM says the launch of the first direct flight with Indonesia will spur growth in tourism. 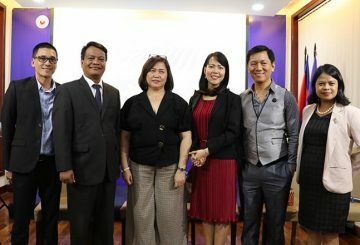 And now, with Philippine Airlines’ upcoming launch of the direct flight from Phnom Penh to Manila, Filipinos’ journey home will now be much more convenient and faster. 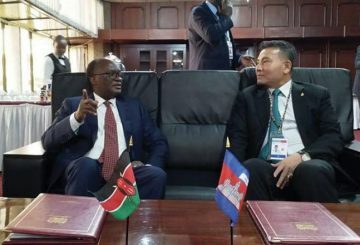 Cambodia sign the first direct flight with an African nation with Kenya. 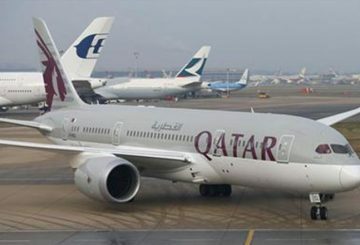 Qatar Airways is planning to expand its operations in Iran. 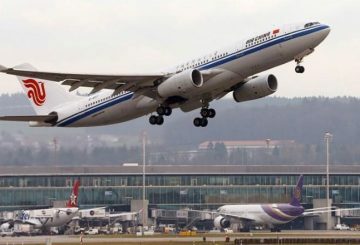 The direct flights between Phnom Penh and Beijing will be delayed, says Air China. 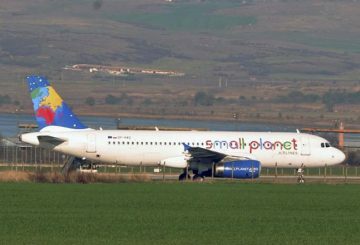 Small Planet Airlines is planning a direct flight between Siem Reap and Tokyo. 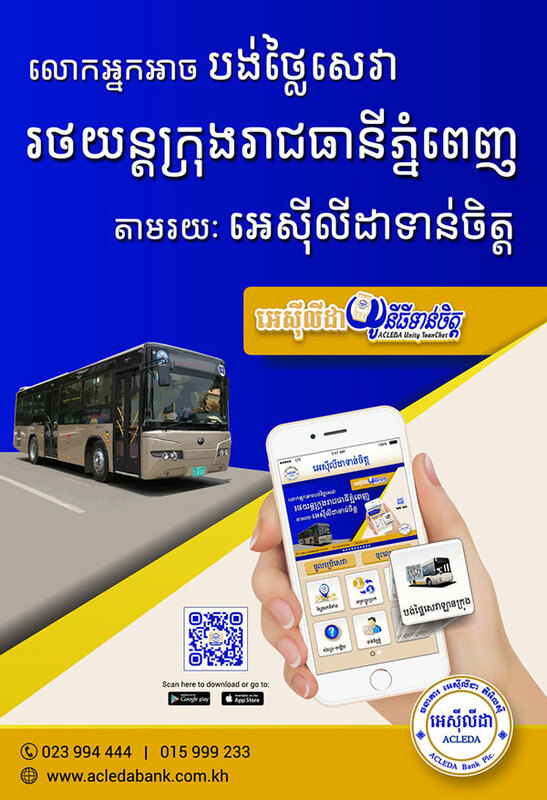 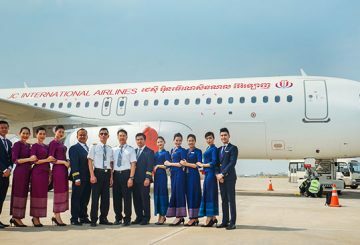 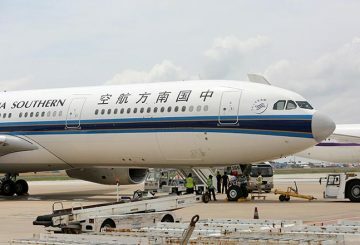 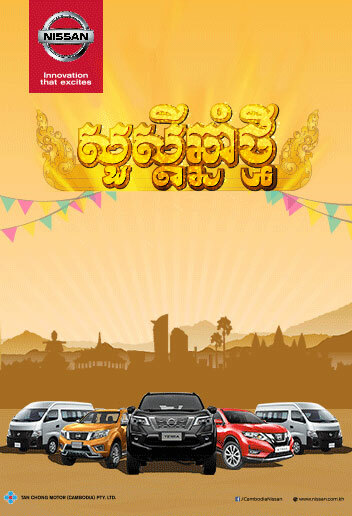 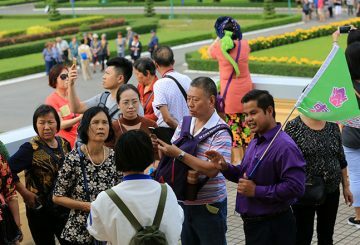 JC (Cambodia) International Airlines launched a new daily service connecting Sihanoukville to Guangzhou, China. 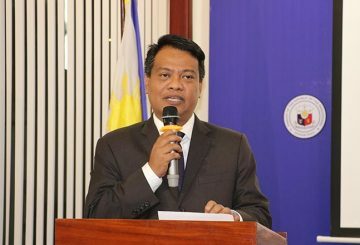 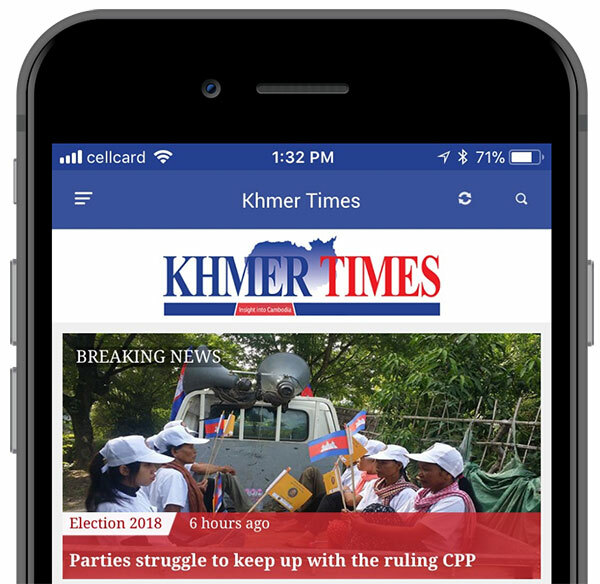 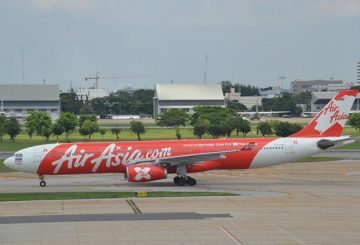 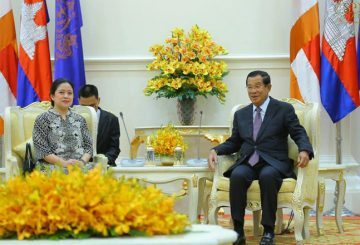 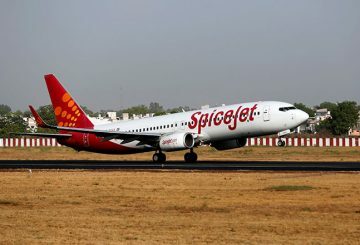 Cambodia will have a direct air connection with Indonesia as soon as next year.